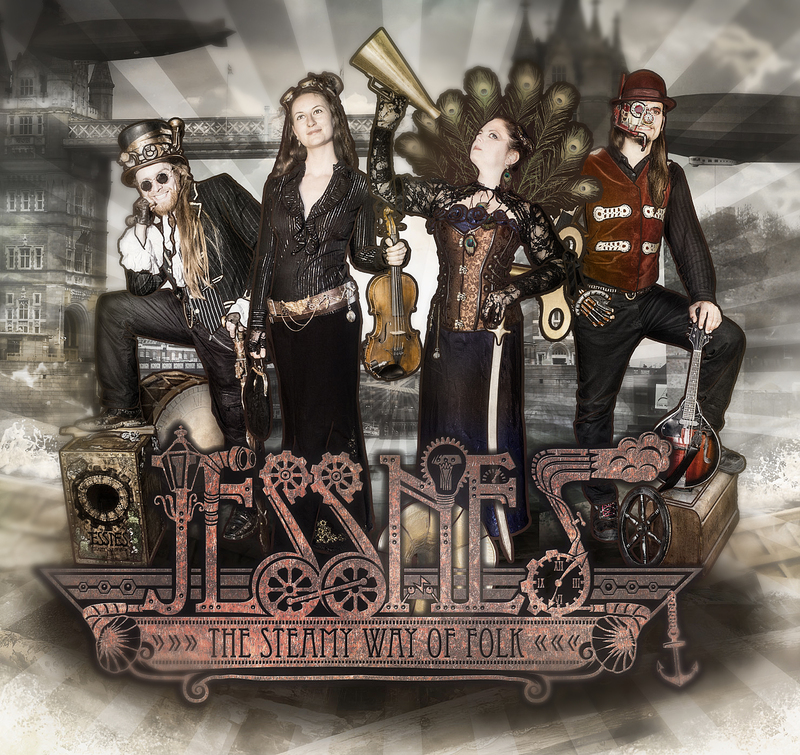 Medien – Jessnes – The Steamy Way of Folk! 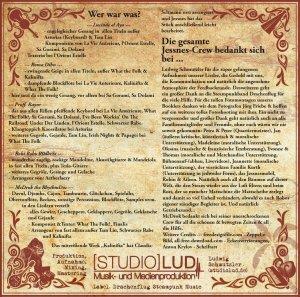 Das physische Album JETZT kaufen! 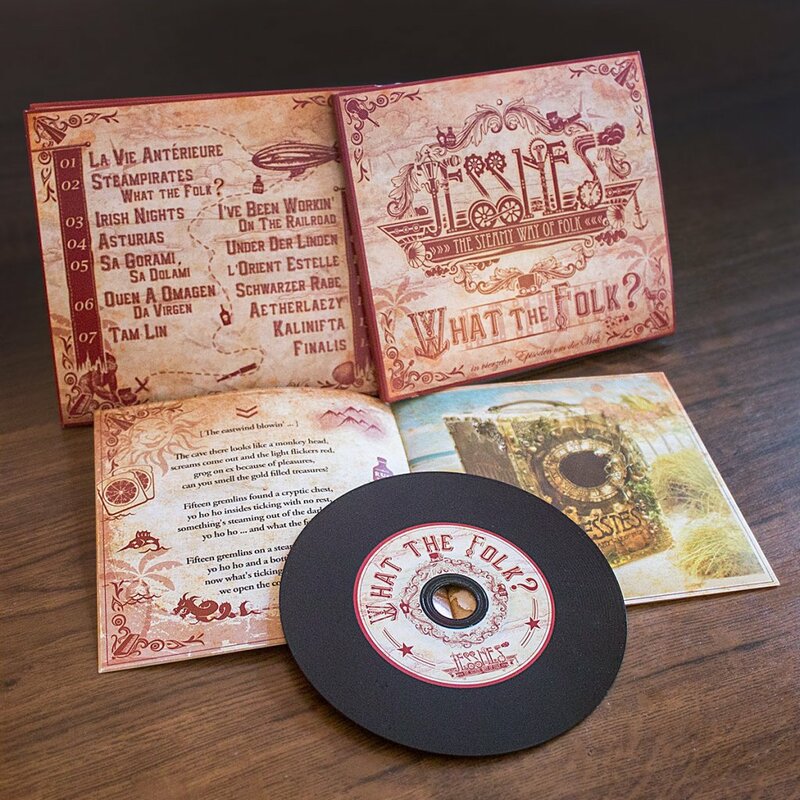 yo ho ho … and what the folk? yo ho ho … now beat the drum. The eastwind blowin’ through the coast. Prevent scurvy don’t be scared of orange toast. Scrub the deck, ‘hoy captain! Fly the flag, ‘hoy captain! Hoist the anchor, ‘hoy, ‘hoy ‘hoy! Our ship will never loose! The ocean is rough, harr harr! Our beards are tough enough! 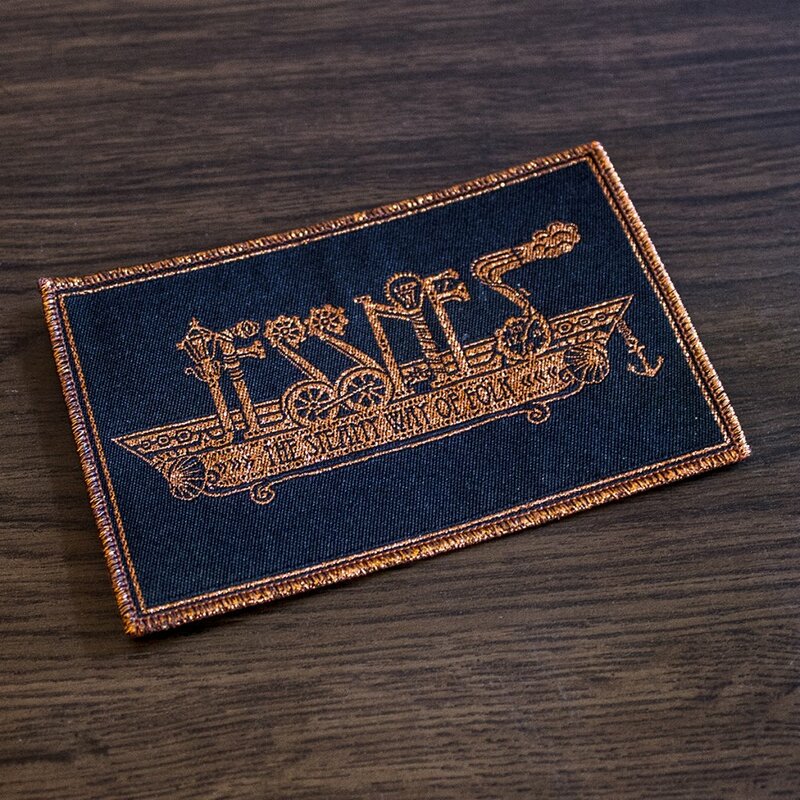 We’ve got patched our jolly-boat. but the cook smokes a lot of weed. he stumbles from the plank and cedes. 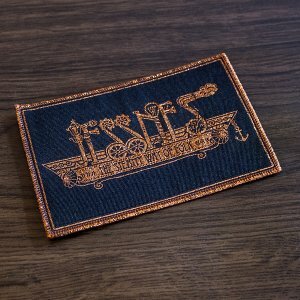 yo ho ho … now ship ahoy! Feel free and take the chance to steal what you see … yo ho ho ho! The sparkling polished to gear to expand our ship?! can you smell the gold filled treasures? now what’s ticking in this case? from the fairest that in Erin are. when the oak round did groan? No séu ben, que non á par. Que sempre nósso ben quér. and workin’ on the levee. all the live-long, all the live-long day. 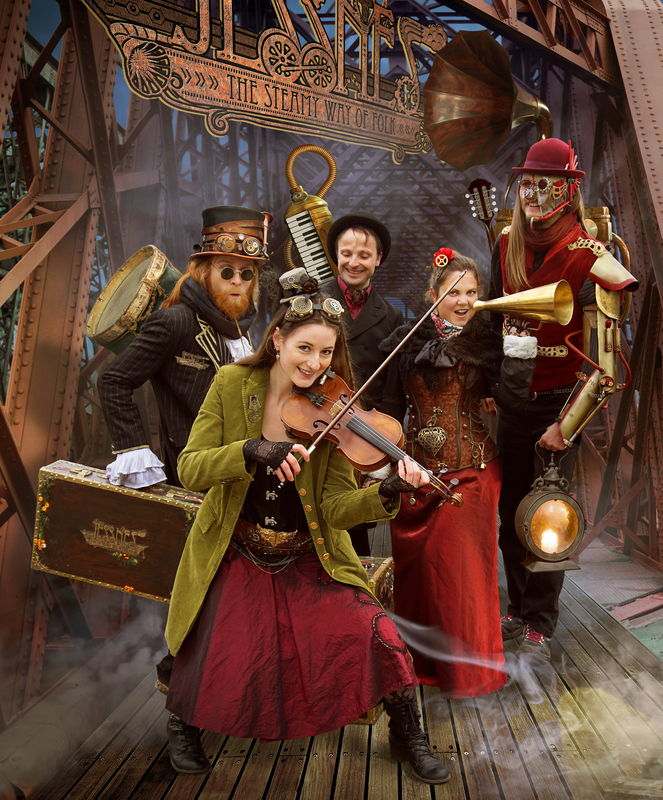 Can’t you hear the whistle blow? just to cook the time away. 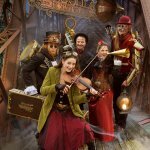 O Dinah, won’t you blow your horn? que nous quittons la chaleur de la Terre. Что ты въешъся надо мной? Черный ворон, весъ я твой! Tschto ty wjoschßja nado mnoi? tschorny woron, ja nje twoi! tschto sa rodinu ja pal. tschorny woron, wjeß ja twoi! Tης καρδιας μου σου νοιφτω την πενα. tis kardia-mmu su nifto ti ppena. ‘s ti kkardia panta sena vastò. kaum ein Schritt, nun blutend frei. Alles, alles glitzert doch so schön. Wollen, wollen uns nicht mehr drehen. Kaufen, kaufen, kaufen uns die Welt. Künstlich, künstlich wie’s uns gefällt! Wahn nach mehr, doch nicht nach Licht. Geschmack, Geschmack bunter als zuvor. Größer, größer ist der Humor. Prassen, prassen, Werte in den Dreck. Moderner, neuer, Altes muss weg. nichts hilft im Causa Finalis. 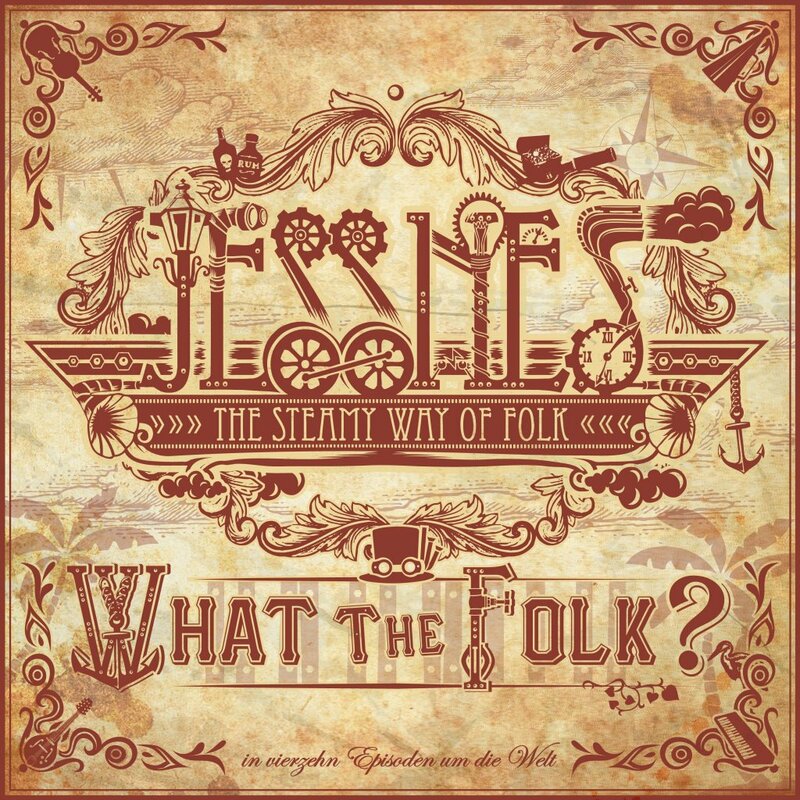 Jessnes schaffen mit „What the Folk“ eine gelungene Mischung aus eigenem und neuinterpretiertem Liedgut. Dabei bleiben sie dem Genre des „Folks“ treu, dehnen unser Verständnis davon aber gekonnt aus. 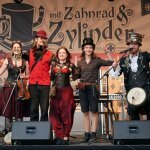 Mehr als ein Song birgt akutes Ohrwurmrisiko! 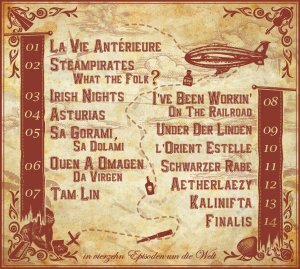 Ein solides Folkalbum, dass zum Tanzen animiert und daher in keinem Steampunkpub fehlen sollte. 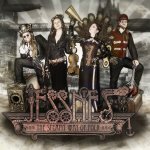 Auch wenn es im Arrangement streckenweise kleinere Schwächen gibt, sollte das keineswegs davon abhalten sich von Jessnes auf eine bunte Reise „in vierzehn Episoden um die Welt“ entführen zu lassen. Gerade für ein Erstlingswerk eine mehr als ordentliche Leistung! 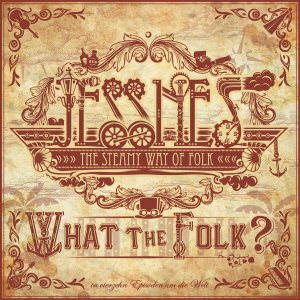 Jessnes – The Steamy Way Of Folk – Dresdner Weltfolk der Gegensätze mit engelsgleichem Operngesang trifft auf epochale Drums, archaische Polyphonie & verrückt fiktive Teslaboards. 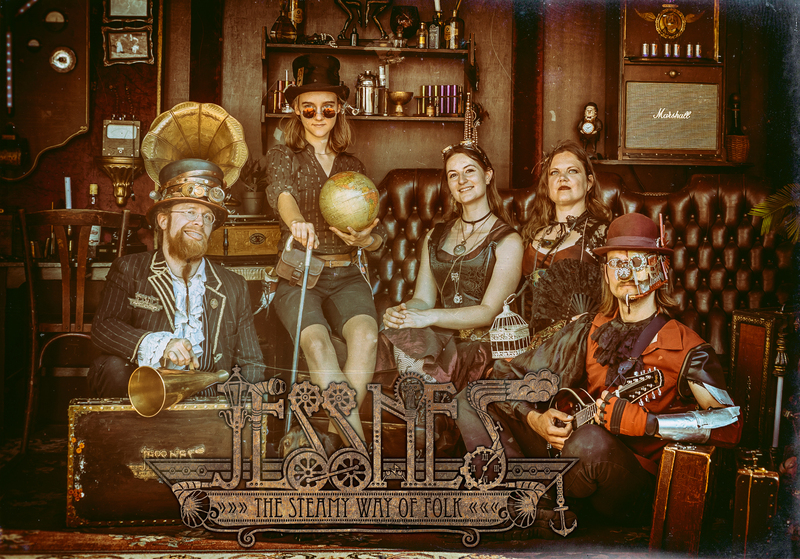 The Steamy Way Of Folk = World Folk of opposites from Dresden, Saxony, with angelic opera voices, epic drums, archaic polysounds, crazy teslaboards. 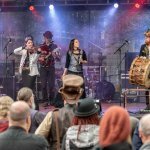 Dresdner Weltfolk der Gegensätze mit engelsgleichem Gesang trifft auf epochale Drums, archaische Polyphonie & verrückt fiktive Teslaboards. 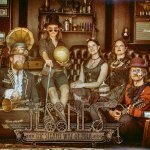 Nicht nur Irlands berüchtigte Pubs beben vor Entzückung … diese Truppe wagt auch reißerische Zeppelinfahrten (mit reichlich Whisky hinter der Binde) nach Russland, ins verträumte Frankreich, die wilden Lande Asturiens, in die britisch höflichen Gefilde, hinter die Sterne des Orients, über das große blaue Nass, gar zu Nomaden frech auf ihre Kutschendächer sind sie gestiegen; – oder sie tauchen einfach ab in die tiefsten & abstraktesten Klänge eures Kopfkinos. 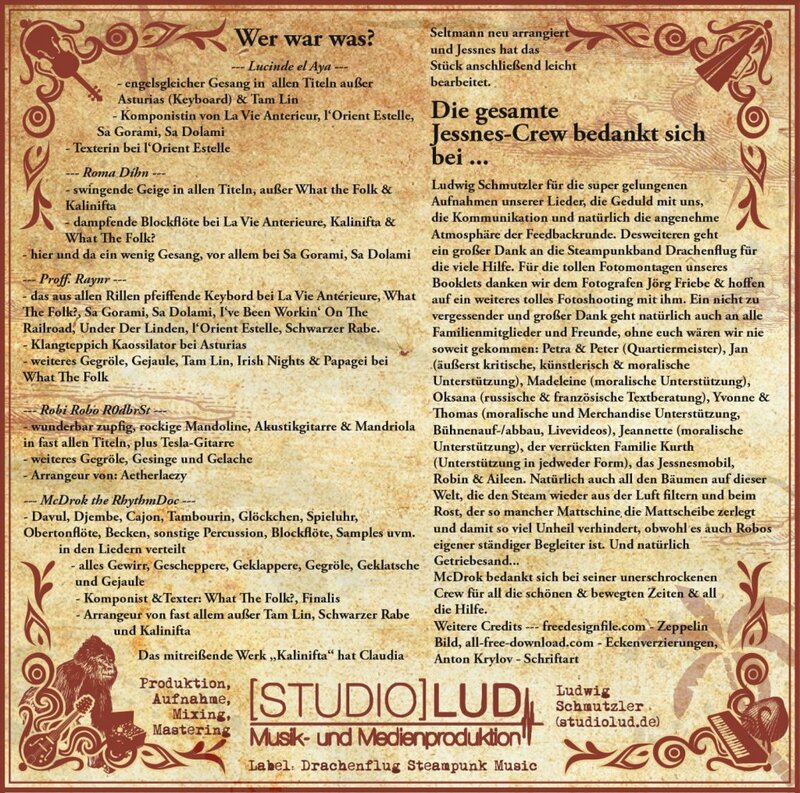 Ihre Heimat ist überall & die Musik in Allem! 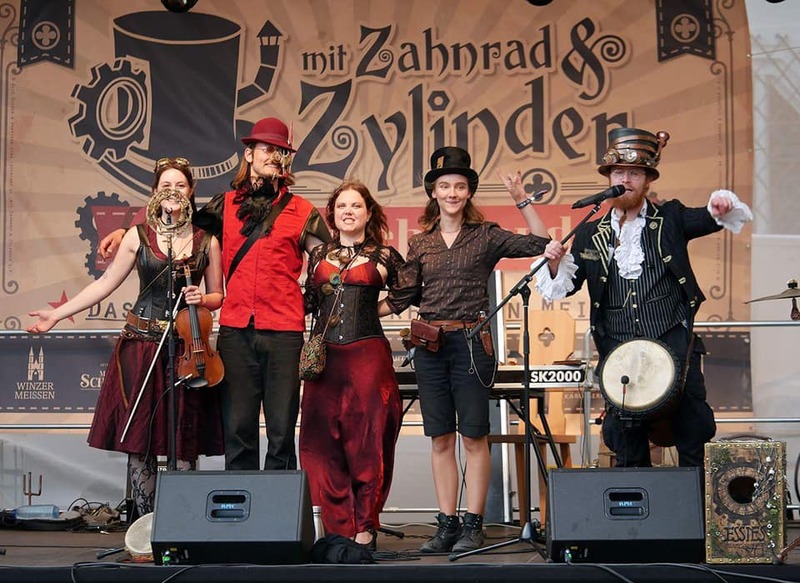 World Folk from Dresden, Saxony, with angelic voices, epic drums, archaic polysounds, crazy teslaboards. 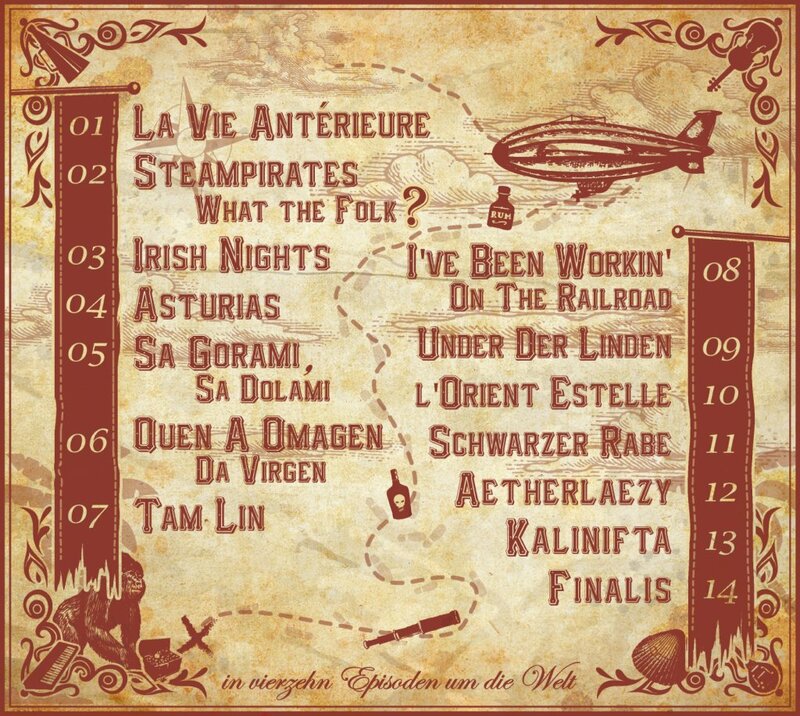 Not just irish pub feeling, also lurid flights with a cup of whiskey through russia, dreamy france, wild lands of asturia, among the stars of the orient, over the ocean, or to nomads on their carriages. Or dive deep into the deepest and abstracts sounds of your inner mind. S nimi se vydáme na cestu vzducholodí z viktoriánské Anglie do chladného Ruska, romantické Francie, neprobádané Asturie až přes moře do Orientu, zatančíte si v irské hospodě i v noční poušti s beduíny. Garantujeme vám, že při téhle show nedokážete zůstat sedět.